An authentic Mexican wine expert & producer is your personal host. We are BIG wine fans, so we created this compact 1.5 hour Mexican wine tasting to showcase Mexico's lesser-known boutique vineyard gems! 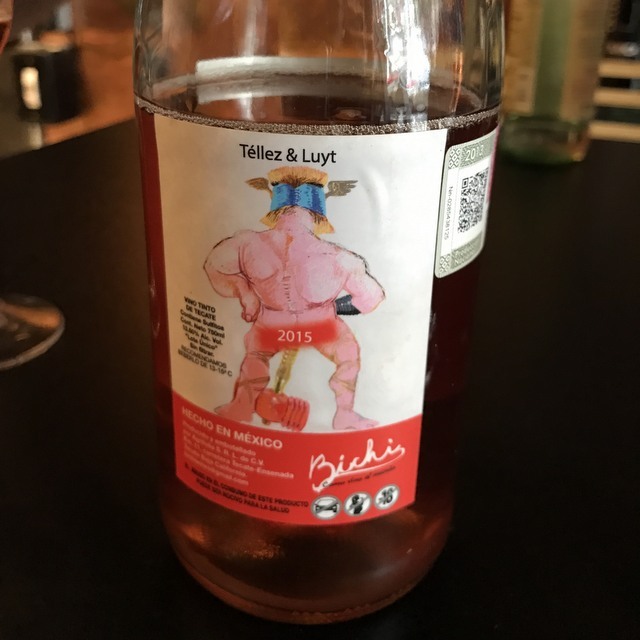 This is a private tête-à-tête with a charming, bilingual, local wine producer. You'll learn about the nuances, history, terroir, & politics of Mexican wine. You'll sample three distinct regional wines - paired with a local amuse bouche - to get to know a comprehensive Mexican wine storyboard. This private Mexican wine tasting is unique in Mexico, & unique in the world. Discover full-bodied small-production Mexican wines and the captivating stories behind them! As you will soon discover, finding fabulous Mexican wine in restaurants or supermarkets in Mexico City is NOT a straight forward matter. You will either be bombarded by the same three (hugely overrated)commercial wine labels. Or you won't find anything at all. This private encounter is our antidote to the local entrepreneurial malaise. 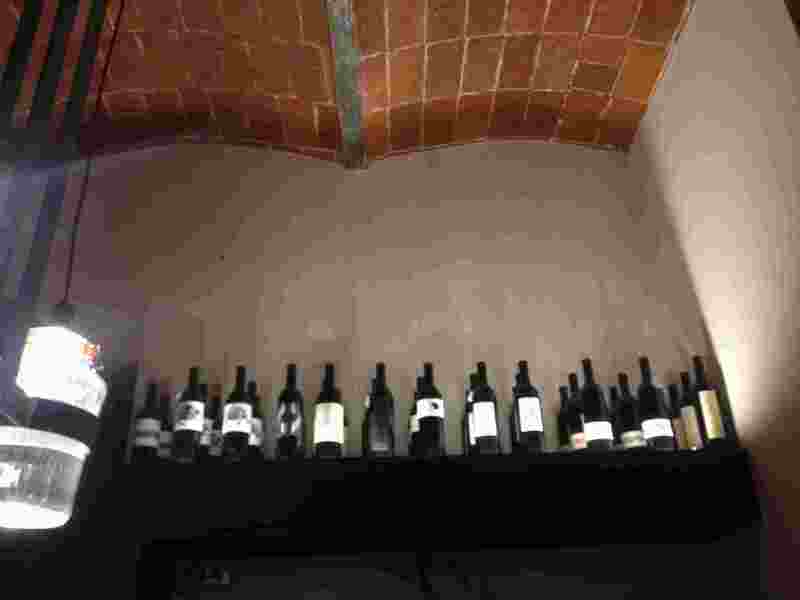 It unveils Mexico's quietly brilliant wine scene via Cesar Margain's extraordinary private cellar. 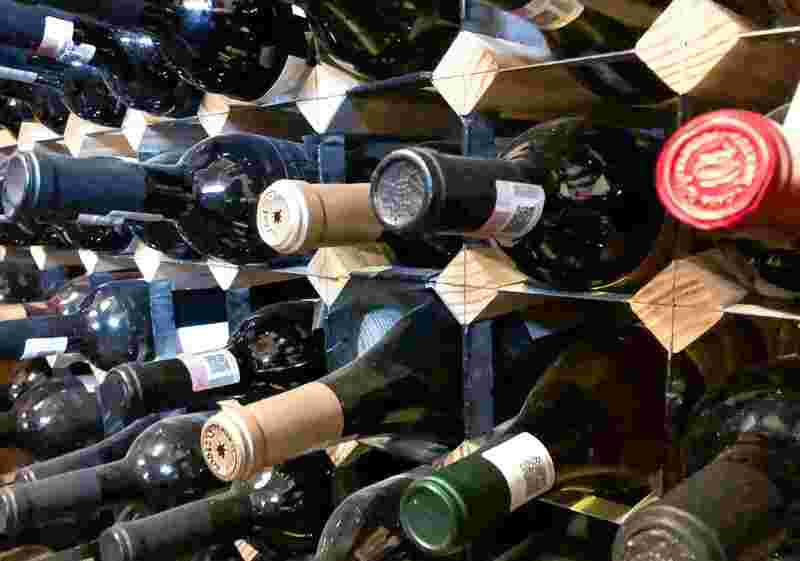 Right here in Mexico City , we showcase wine from the very best of Mexican boutique vineyards - wines coming from small estates all over the country. Each with a very distinct regional terroir. 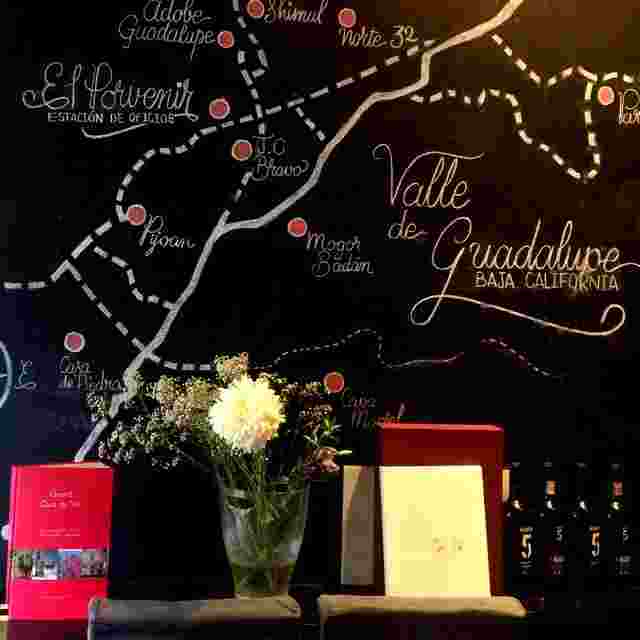 WHERE IN MEXICO CITY IS YOUR PRIVATE WINE TASTING? 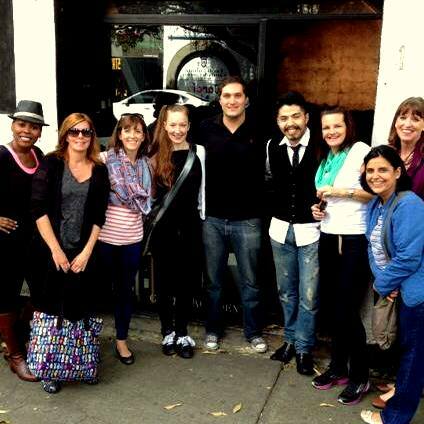 I did two tours with StyleWalk and both were fantastic and absolute highlights of Mexico City. (They) set up an excellent Mexican wine tasting with a local winemaker. Absolutely a first rate tour! 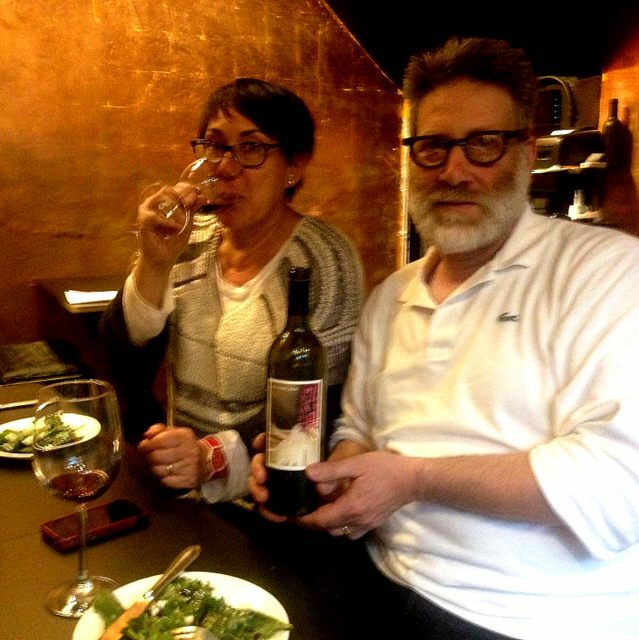 César Margain is a truly loveable Mexican wine expert. Humble, knowledgeable, & entertaining. 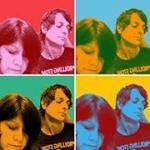 César knows the inside story from living & working in Ensenada - Baja California. 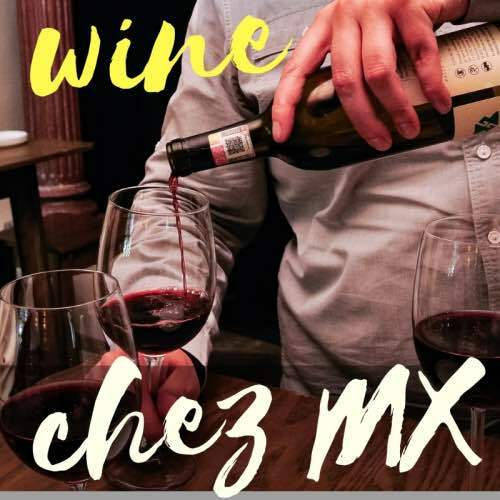 This Mexican wine tasting is presented in an intimate, private setting hosted by successful restaurant ﻿﻿owner﻿﻿ and chef, César Margain. César is responsible for opening Mexico City’s first ever Mexican boutique wine concept store, dedicated to showcasing the small vineyard production of Guadalupe, Baja California and Zacatecas. 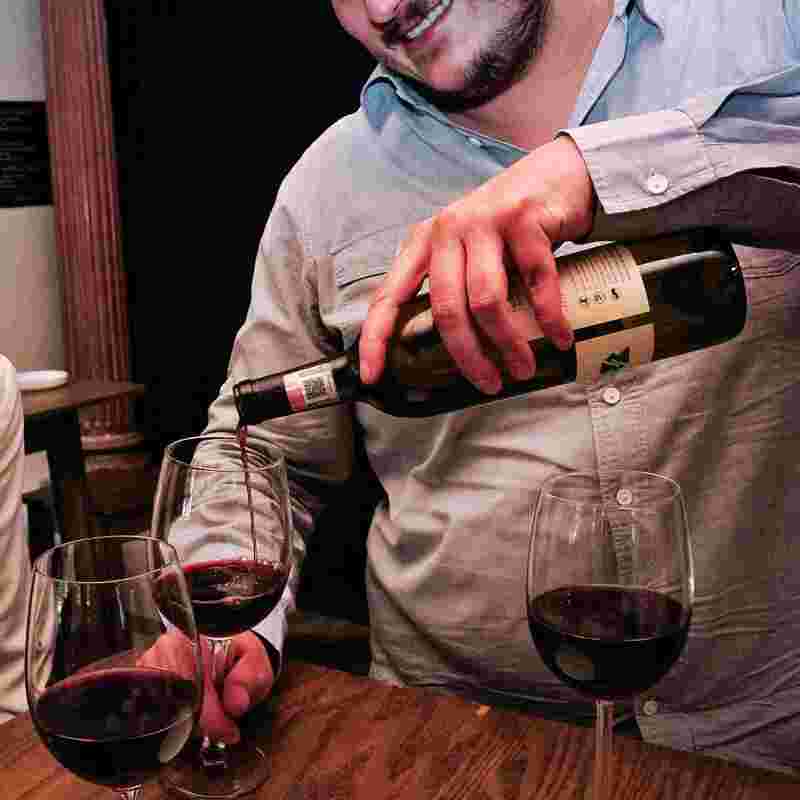 Now in his fourth year of business, César has had a massive impact on the wines that local restauranteurs and sommeliers offer select for their winelists. 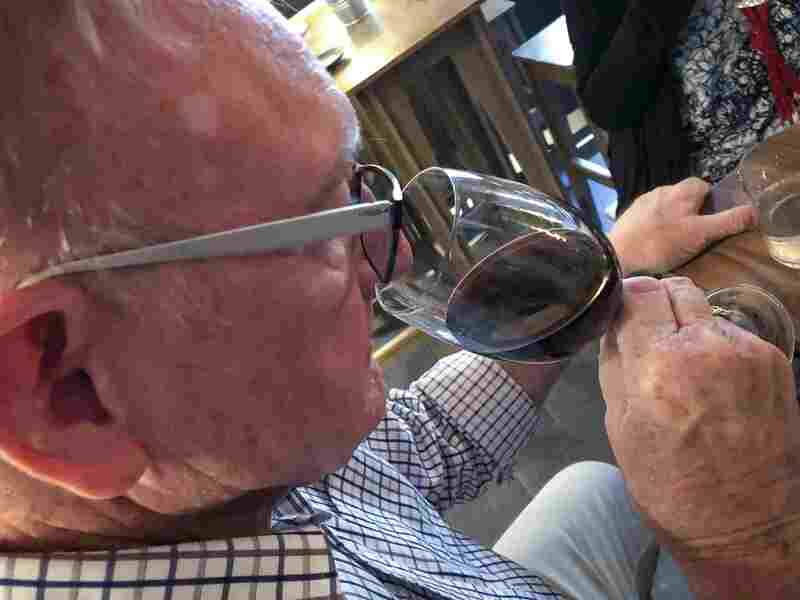 As a wine producer himself, he regularly collaborates with local and international oenologists, creating some fabulous stories and insider know-how to share at the table. César is profoundly knowledgeable in terms of technicalities and history, but his personal style is open and delightfully affable. Exactly what you need to sit back, relax, discover, and understand. 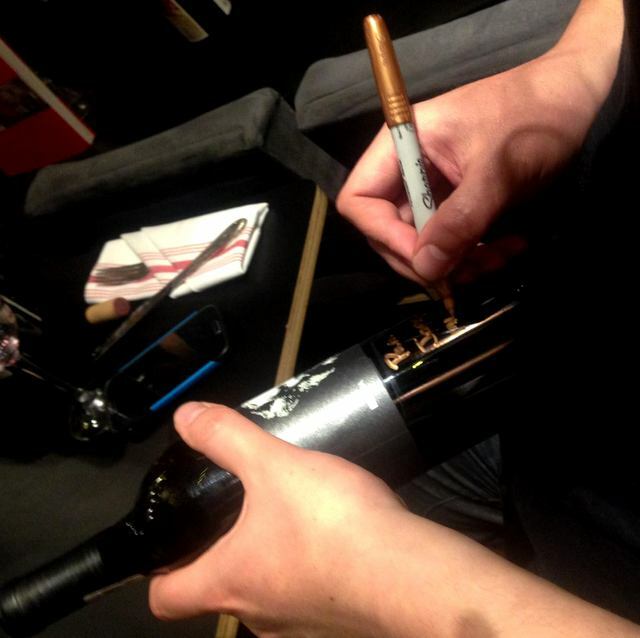 César signs a bottle of wine for Napa Valley's Silverado winemaker, Jon Emmerich. 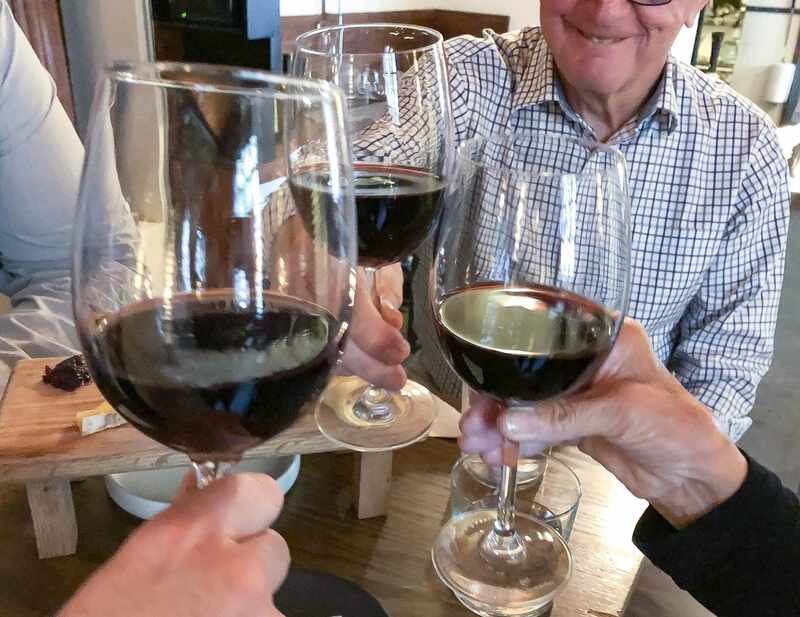 As a Mexican wine producer himself, César regularly collaborates with local & international oenologists, creating some fabulous stories & insider know-how to share at the table. When I booked this, my husband and I first said to each other, "Mexico makes wine?" but afterwards, we were so glad that we chose to do this! We were met by the owner, César, of a great little wine bar, which is attached to a beautiful restaurant. He walked us through both the history of wine making and how current oenologists are approaching the industry within the country. We tasted a wide variety of wines and had some great, locally-sourced charcuterie to snack on. Our tasting wound up feeling more like we made a new friend instead of an organized tour, and we enjoyed ourselves so much, we wound up staying for dinner and purchasing a few bottles to take home! If you want to try some fun, different wines and learn about winemaking while in Mexico City, I would definitely suggest this! Your Mexican wine tasting tour is private. This means you don't share this seated tour with anyone else. *Prices are in US dollars & don't include tax. *Should you wish to tip your guide, please go ahead and do so! 10-15% is the standard hospitality norm in Mexico. *If you are a solo traveler, you are welcome to book but please be aware the price for a 2pp group will apply as this is a minimum requirement. Cesar lived and worked in Ensenada - Baja California for many years enabling us access to a plethora of boutique vineyards you simply won't see at restaurants, bars or wine stores. Ensenada is also known as the 'Tuscany' of Mexico. My mom and I met up in Mexico City and I wanted to do something special for her birthday. 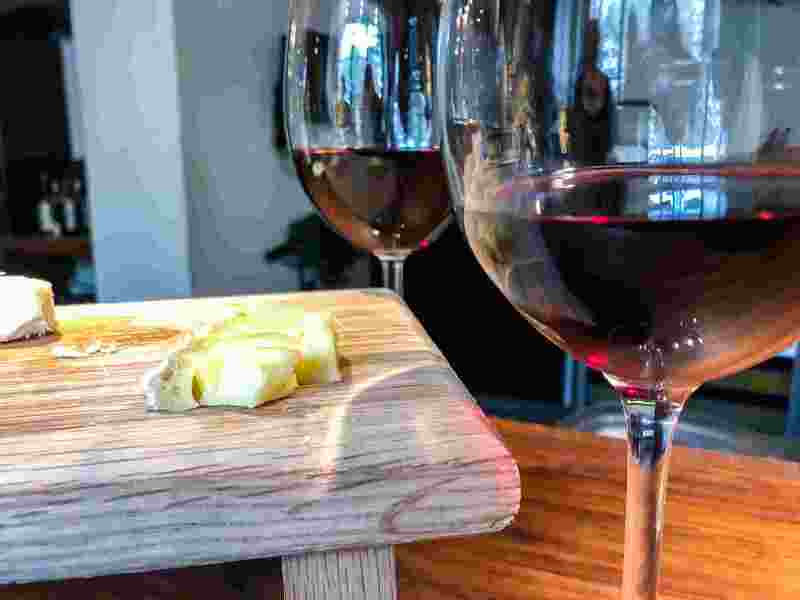 I had been to the Valle de Guadalupe before and knew the wine is not to be missed, so was very excited to see the wine tasting experience on Stylewalk. César was such a friendly and knowledgable host and we ended up back at the wine bar a few times whilst we were in town because his selection is just that great. The small bites he provided were local and delicious. I have recommended this time and again to other tourists we encountered on our tour. This private Mexican wine tasting is designed to fit in perfectly with your dinner plans. It is conveniently located within the main hub of the best restaurants, so when you finish up your can easily head out to dinner. You do not need to be a serious wine collector or to have Nikola Tesla’s nose to enjoy this seated tour in Mexico City. All are welcome! 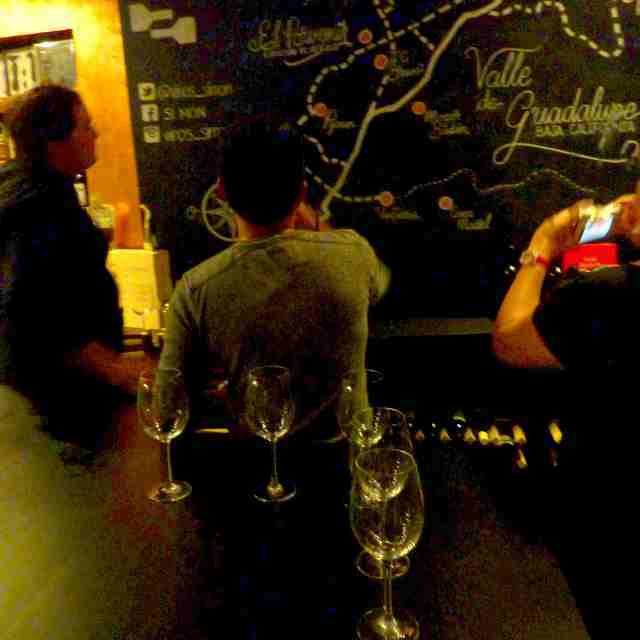 We started our 5 hour La Roma and Condesa Tour (with) a private wine tasting with Chef César and his crew. Glowing with delicious Mexican wine and a taste of citrusy refreshing ceviche, we walked through the bohemian La Roma side streets. Mexico has an incredible 500 year old vineyard history prompted by the arrival of the Spanish Conquerors. This makes it all the more astounding that it is French, Spanish, Chilean & Argentinian labels that dominate the local Mexican market. Bichi Rosado - 3rd place winner -Copa Syrah Awards 2017. It's very hard to find a bottle in Mexico City. Mexico has an incredible 500 year old vineyard history, starting with the arrival of the Conquistadors, but in a terrible disservice to the country, most of the wine you'll find here is from Chile or Argentina. Don't be fooled however, Mexico is in a booming phase of wine development and accomplishment. Though the industry is still in its infancy, its vines are not! Less than 6 or 7 years ago, you were hard pressed to find even a single Mexican wine on supermarket shelves or in restaurant cellars. 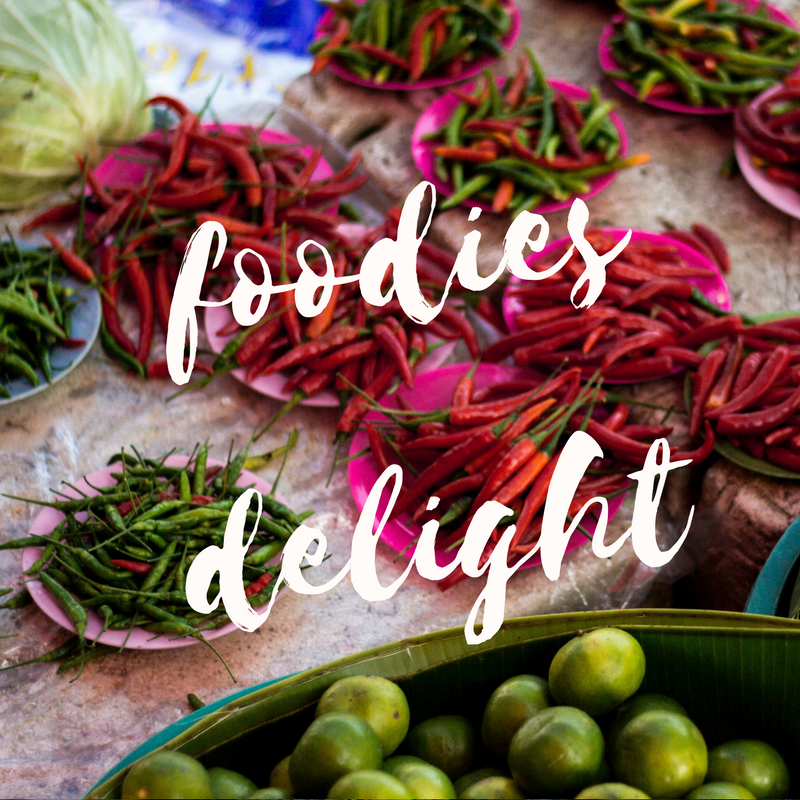 Even the most famous local restaurants with a rigorous pro-Mexican gastronomy agenda, still served elite French and Spanish wines with their dishes (mainly because that's what their clientele expected)! ​Thankfully things are changing. However, the general awareness of what wine IS available in Mexico and the scope and complexity of its varieties remains pitifully scarce. After a couple of days of eating out in Mexico City you'll soon realise that Mexico's handful of commercial wine producers dominate the market. And though we are happy to see some (albeit it repetitive) Mexican representation, the sad fact is you won't be able to authentically wine graze by simply dining out. That is precisely where we step in and come to the rescue! This boutique Mexican wine tasting opens up the true treasure trove of boutique Mexican wines, that otherwise would remain lost in obscurity. The tipping point. Discover why Mexico is in an incredible, blooming phase of wine development. Right now ! 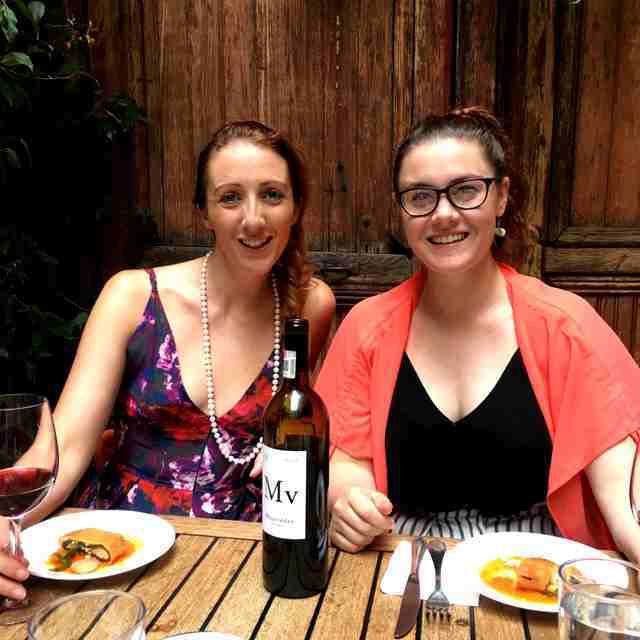 This boutique Mexican wine degustation is casual in style, but precise in knowledge. 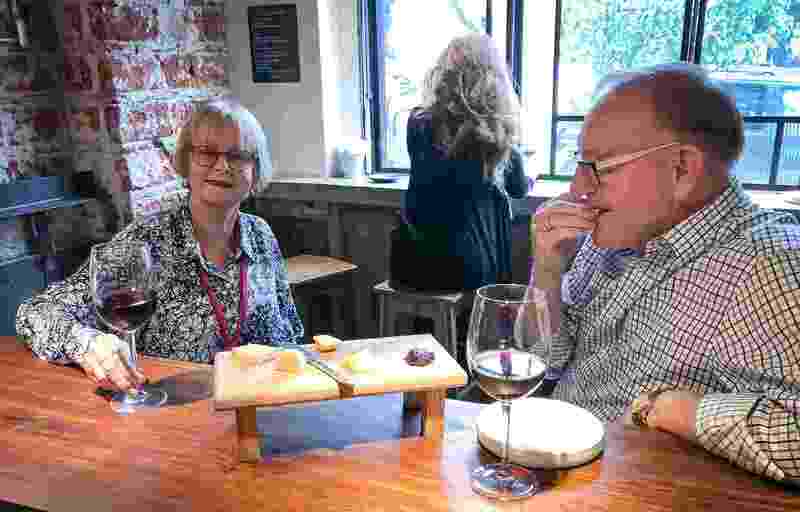 It is a seated tour located at Cesar's very own cellar. 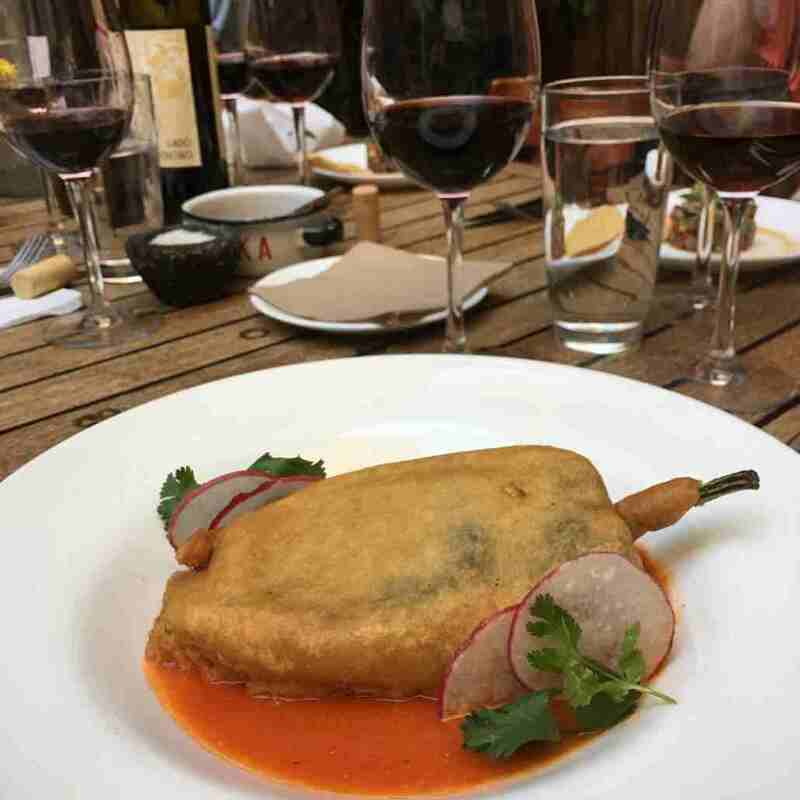 The focus of this degustation is small production, Mexican grown and made wine. Though there is formal learning and knowledge, the atmosphere of this wine tasting is relaxed and informal. Cesar will talk you through the origins of three distinct wines, the geography where they were produced and the influence of the terroir on the final product. 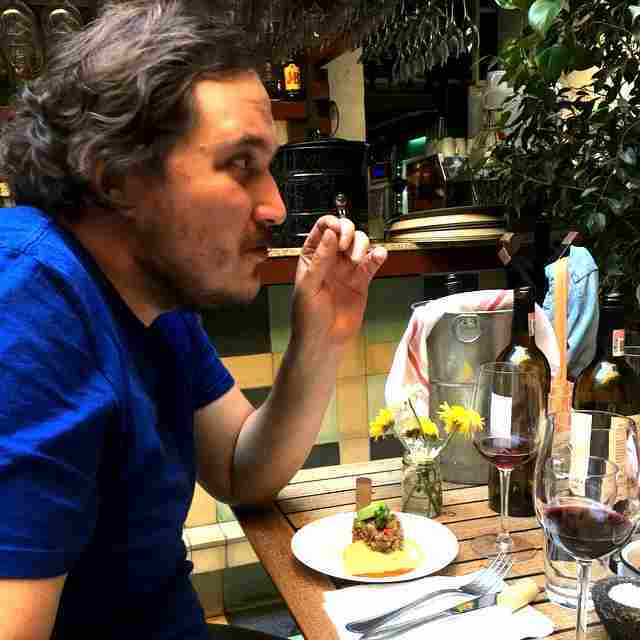 As a wine distributor César has amazing personal connections with the Mexican winemakers who produce the wines you'll sample, so he is privy to a lot of information and interesting stories that are well beyond a normal sommelier's tasting notes. Think of it as an upscale tête-à-tête. There are no whiteboards, powerpoint presentations or sales pitches, but there is definitely a lot to learn and you are free to ask as many questions/make as many comments/be as curious, as you like! This private wine tasting is the solution for global wine adventurers. You'll sample small-production Petit Syrah, Merlot, Carignan and Mouvedre wines - unique to Mexico and unique to this private cellar. Dominant commercial wines by Mexican labels LA Cetto, Pedro Domecq, or Casa Madero, DO NOT feature here. You’ll sample 3 boutique Mexican wines that are petit in scale and distribution. Ones which proudly showcase the secret local cellar phenomenon happening in Mexico!! You will have the chance to learn about the geography of Mexico’s winemaking regions and its influences on grape production and flavors, to infiltrate the social and political business of wine making in Mexico, and most importantly to savor and enjoy the depth and complexity of wines being produced in Mexico’s hidden boutique vineyards today. We did the La Roma tour which ended with a wine tasting. A wonderful experience! Fabulous, fabulous and even more fabulous! This is a seated tour. Here is the overview! Duration: 1- 1.5 hours, depending on the questions you ask and what this evokes in the raconteur! You are welcome to stay on informally if you wish! Learn about unique Mexican terroir, winemaking history, and modern political factors underpinning the wine industry in Mexico today. 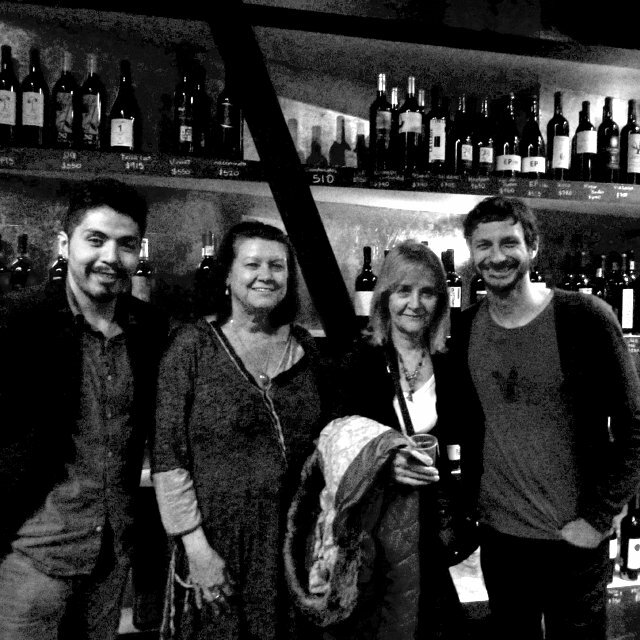 Pop star Gotye (right) popped in for some wine & tapas during his stay in Mexico City. My daughter and I had a wine tasting with Cesar at Si Mon. This is a must-do experience. Not only did we have great wines but we also learned so much about the wines and the region. Cesar is knowledgeable, informative and interesting. I would absolutely recommend the wine tasting with Cesar and the tour of the pyramids with Javier. Both were highlights of our trip. 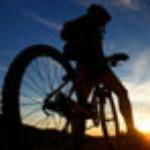 We are established professional guides. We take our job seriously. 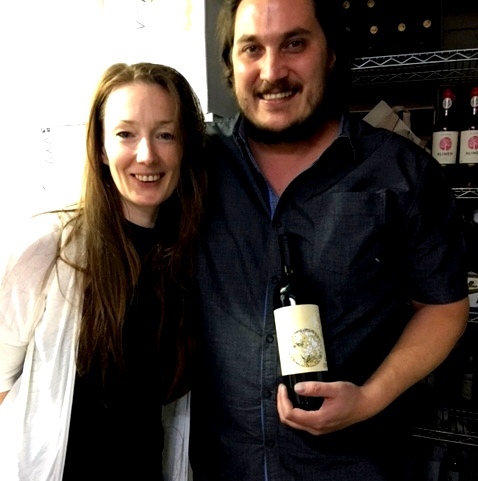 Time Capsule: Director Laura Ainscough and wine host, Cesar Margain, created Mexico City's first ever boutique wine tastings back in 2015. As seen here with the International Women's Club of Mexico City. And below, three years later! The degustation takes place in a private wine tasting room located in the centrally located Roma Norte neighborhood. When you book you'll receive cut n paste directions for Uber, Cabify or Easytaxi app. Identify which wine tasting times are available in our live bookings calendar. Remember these are private tours. Once you book a time, the tours is yours and yours alone. You'll receive detailed info about tour meeting point, and César's contact number via email. 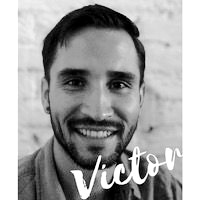 The day of your tour, César is waiting for you at the th﻿﻿e meeting point, ready to make introductions and to get things started. When I booked this, my husband and I first said to each other, "Mexico makes wine?" but afterwards, we were so glad that we chose to do this! 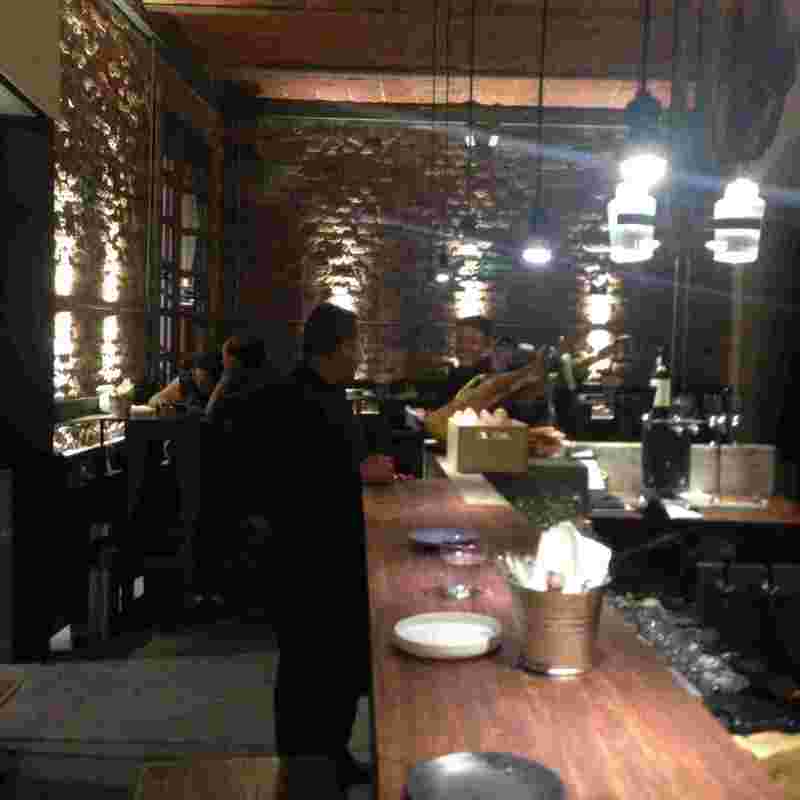 We were met by the owner, César, of a great little wine bar, Si Mon, which is attached to a beautiful restaurant. He walked us through both the history of wine making and how current enologists are approaching the industry within the country. We tasted a wide variety of wines and had some great, locally-sourced charcuterie to snack on. Our tasting wound up feeling more like we made a new friend instead of an organized tour, and we enjoyed ourselves so much, we wound up staying for dinner and purchasing a few bottles to take home! If you want to try some fun, different wines and learn about winemaking while in Mexico City, I would definitely suggest this! My daughter and I had a wine tasting with Cesar at Si Mon. This is a must-do experience. Not only did we have great wines but we also learned so much about the wines and the region. Cesar is knowledgeable, informative and interesting. We visited the wine bar again on our own, and ate at the adjacent restaurant, Broka, which had amazing food. We also did a private tour of the pyramids and the Basilica with Javier. Again, we had a great experience. Javier gave us so much history of the city along our way. He asked what we were interested in, and made the tour very personal for us. I would absolutely recommend the wine tasting with Cesar and the tour of the pyramids with Javier. Both were highlights of our trip. 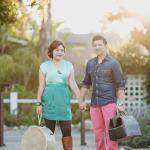 Working with Stylewalk was so easy and thoroughly enjoyable. I would recommend time and again. My daughter and I had a wine tasting with Cesar at Si Mon. This is a must-do experience. Not only did we have great wines but we also learned so much about the wines and the region. Cesar is knowledgeable, informative and interesting. We visited the wine bar again on our own, and ate at the adjacent restaurant, Broka, which had amazing food. I would absolutely recommend the wine tasting with Cesar and the tour of the pyramids with Javier. Both were highlights of our trip. Our guide set up an excellent Mexican wine tasting with a local winemaker. Absolutely a first rate tour! 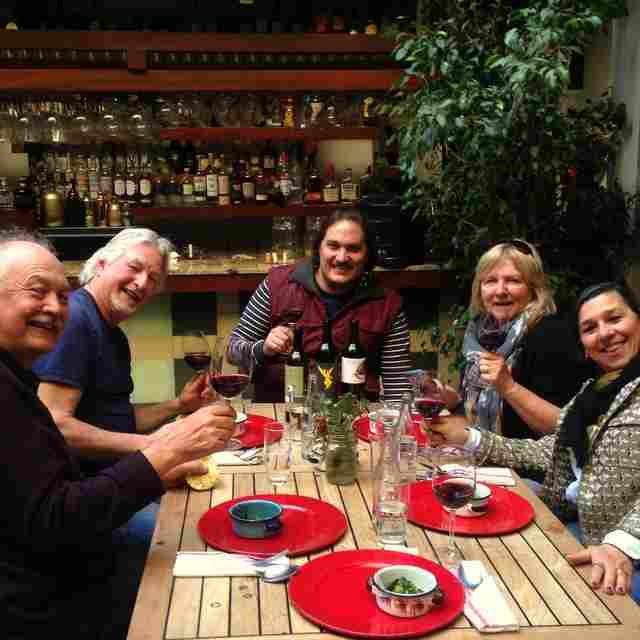 We started our 5 hour La Roma and Condesa Tour (with) a private wine tasting with Chef Cesar and his crew. Glowing with delicious Mexican wine and a taste of citrusy refreshing ceviche, we walked through the bohemian La Roma side streets. 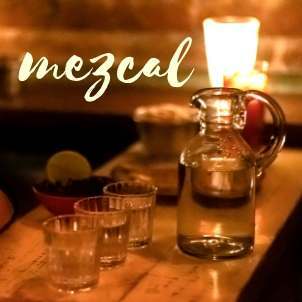 Explore the full sophistication of mezcal!